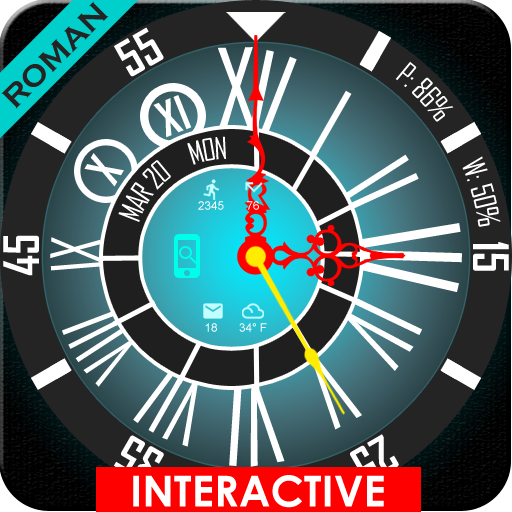 Roman Watch Face for Android Wear! 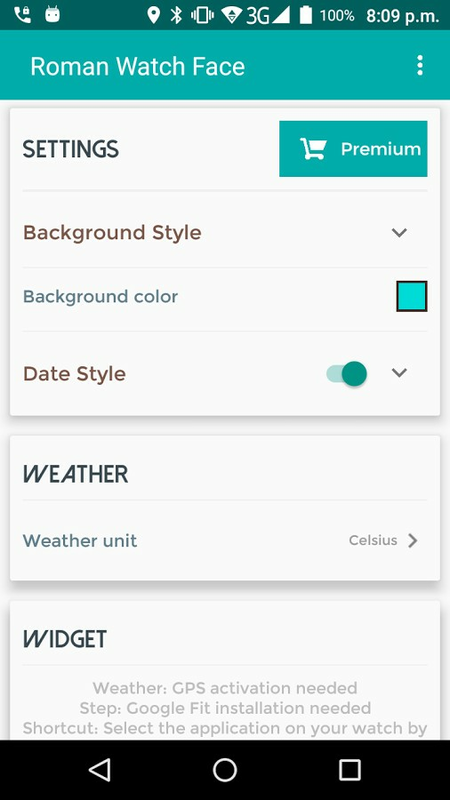 As this is the initial version of this unique Roman Watch Face android wear app, the whole settings will be managed from Phone App. 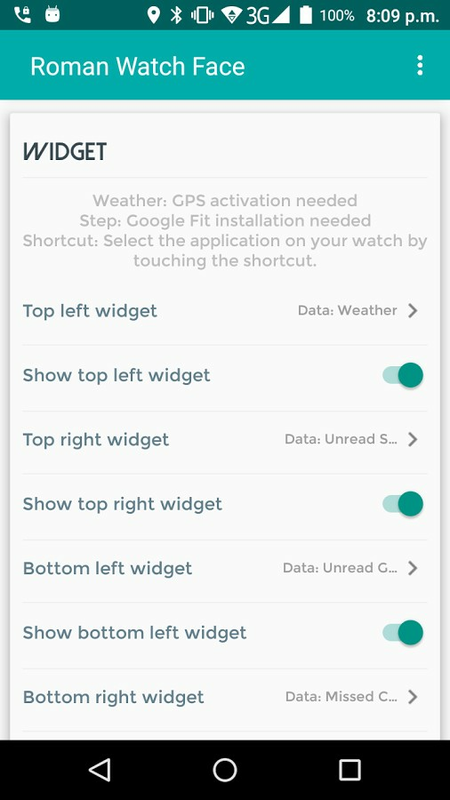 You need to set Roman Watch Face app as your Watch face from Android Wear app on your phone. 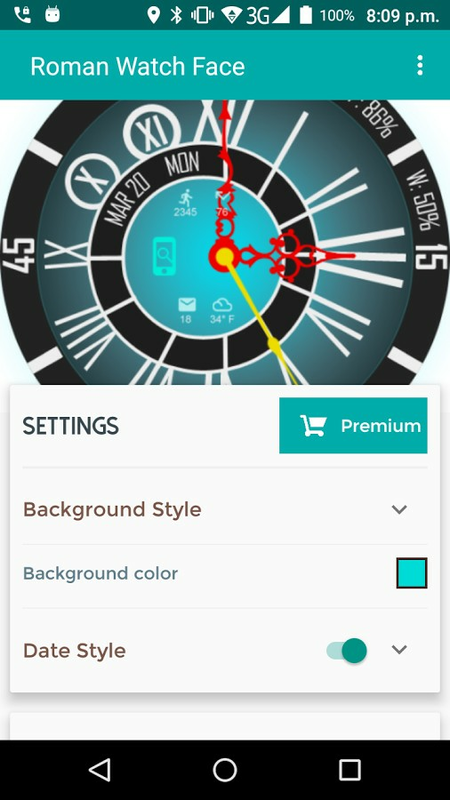 Roman Watch Face android wear app provides all unique features for FREE. 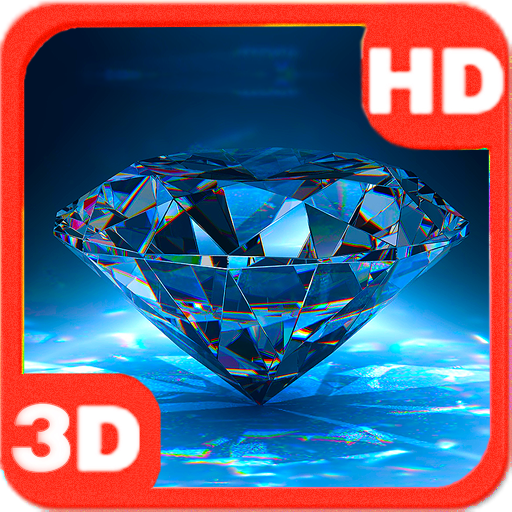 App is monetized with advertising network, you can Remove Ads by just a penny and support this application further upgrades, issues fixing and many more designs. 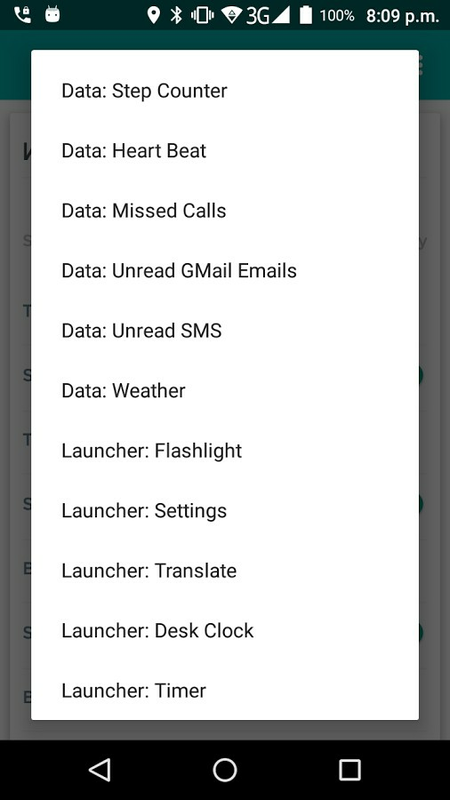 Once installed, you can select the Roman Watch Face from the Android Wear App.